Explorers, accompanied by a highly specialized guide team, can see their wildlife journeys converted in incredible and gratifying moments of deep research and reflection. 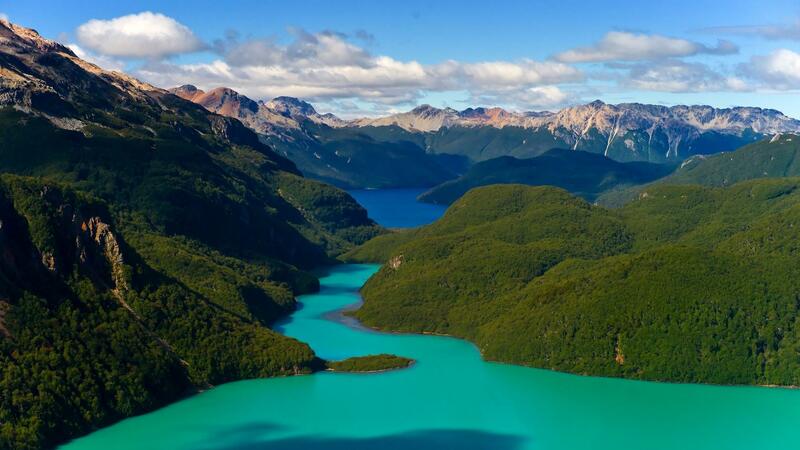 This program delivers each guest a piece of Patagonia´s natural beauty and considers bird and whale watching which include nature photography as one of the main activities, and outdoors expeditions such as rafting, snorkeling, hidrospeed, trekking, jet-boating excursions, air-borne sightseeing, and river and sea kayaking. 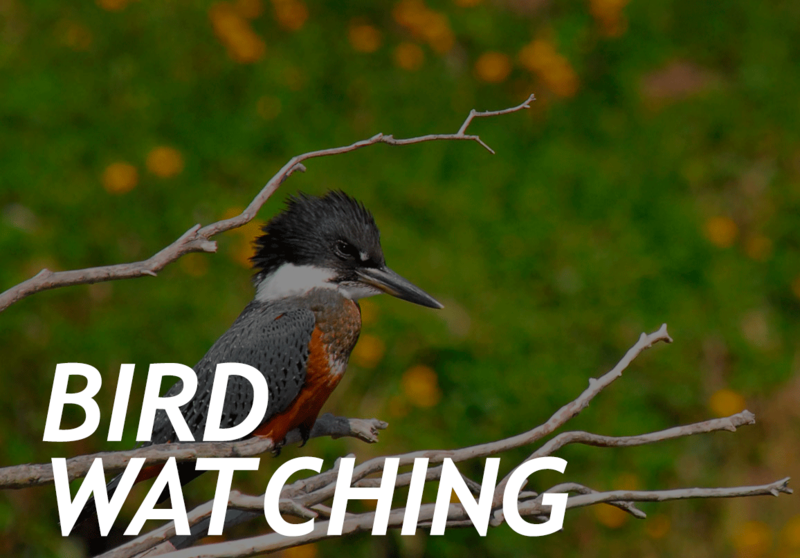 Nomads of the Seas offers a geographic setting that makes identification, observation and graphic recording of the varied birdlife an easy and user friendly activity. Due to the richness and diversity of cetacean species that live in Chilean Patagonia-50% of the species found in the world—and that particularly inhabit the area explored by Atmosphere, we have created a complete observation program based on solid scientific grounds. 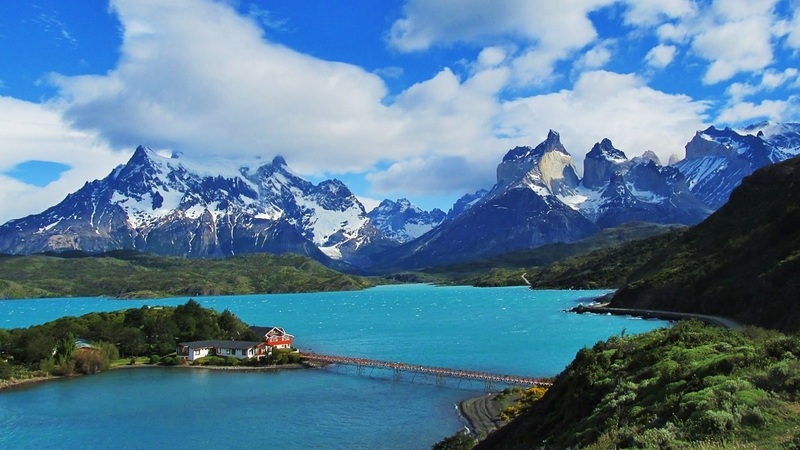 Nomads of the Seas has designed an array of activities for explorers interested in getting in touch with the natural beauty of Patagonia in a more active way. The Wildlife Adventure guides are top notch! Our wildlife guides are Marine biologist that have conducted several researches in this area and are trained for spotting cetaceans, birds and other species. They have also undergone several hours of specific training for driving the jetboats and Zodiac RIB. 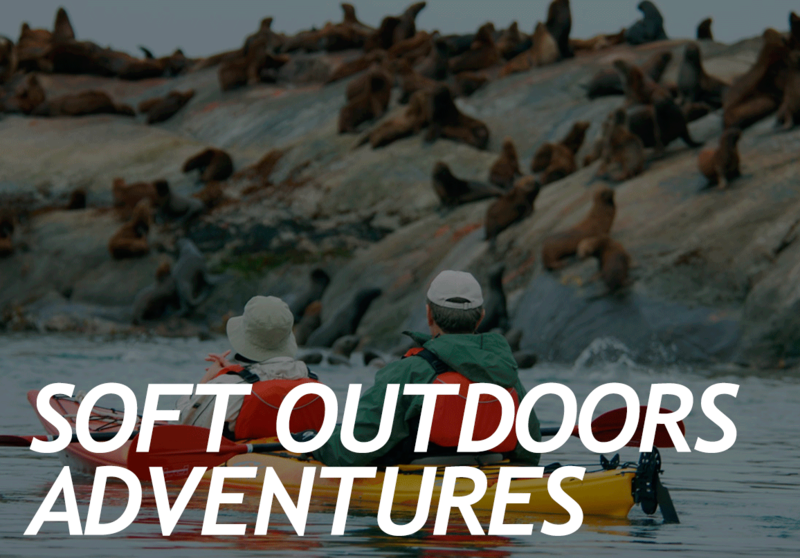 And adventure specialists that have undergone rigorous outdoors training and are knowledgeable of the Patagonian area. Many of the excursions are in the rich rainforest along the coast. In this environment guests can see unusual plants, birds and geographical features, all with the help and guidance of our staff that has been trained specially in this area by Nomads and a team of experts. 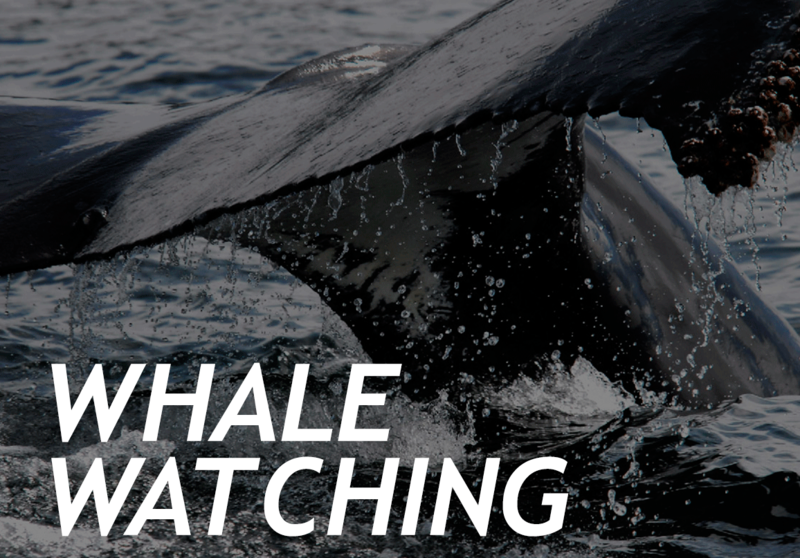 Among the many activities available for wildlife is whale watching, bird watching, nature photography, and soft outdoor adventures such as trekking, kayaking, jetboating and rafting. 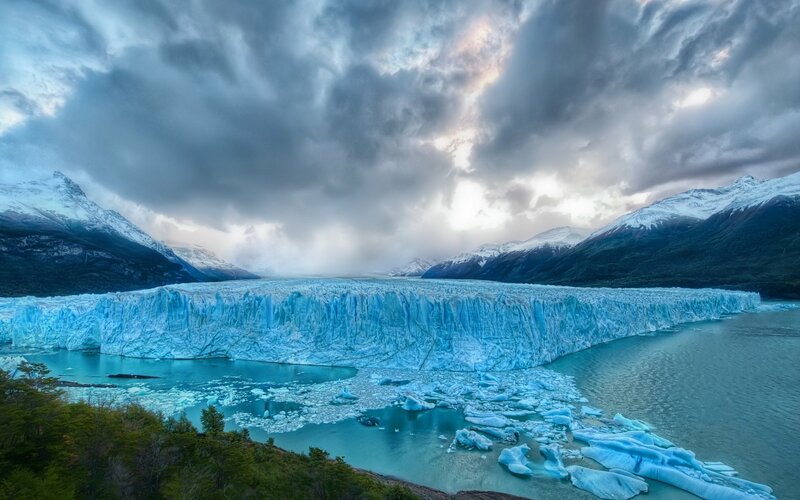 These activities are carried out with all necessary safety measures and in a breath taking surrounding which only the exquisite nature of the Patagonia can provide. Occasionally, the guides will take guests on an excursion to a nearby local site, hot spring or small village depending on the location of the ships course. Some of the landscapes waiting to be immortalized by our avid explorers are eternal snows and glaciers, some of the Andes most amazing mountains; volcanoes, bays, channels and fjords; the coastal strip and its impressive tidal variation, as well as the exuberant Magellanic sub polar forests. Guest can also photograph cetaceans and other marine mammals as well as local birds, the former exclusively in marine areas, and the latter in palagic or forest areas. Another interesting possibility is photography of local heritage: interesting small coves and fishing villages apper along our track, as well as archaeological sites, some of which still show vestiges of an extinct culture of nomadic seafaring canoeists; The Chonos. The climate of Patagonia requires layering your clothes and wearing synthetic blends that thick away moisture while keeping you warm. It`s very important to keep in mind that for these excursions technical gear is a must. Shirt: Long sleeved (prefer Ex offcio baja plus or similar). Rain Gear: Water and windproof. We recommend that you bring a technical rain jacket along. Shoes: Waterproof calf-high boots for trekking excursions, we recommend they have Gore-tex membrane. * We provide some thin water proof jackets and pants that are meant as a compliment for the gear you already have on. Bags: Soft luggage and duffle bags are much easier to handle and pack. Dry bags are a must for excursions (Cascade design or NRS). Sunscreen: SPF 30 or higher. Waterproof is best (you can get easily sunburned). Binoculars: Optional. It`s best if you are going on an ecotourism trip.